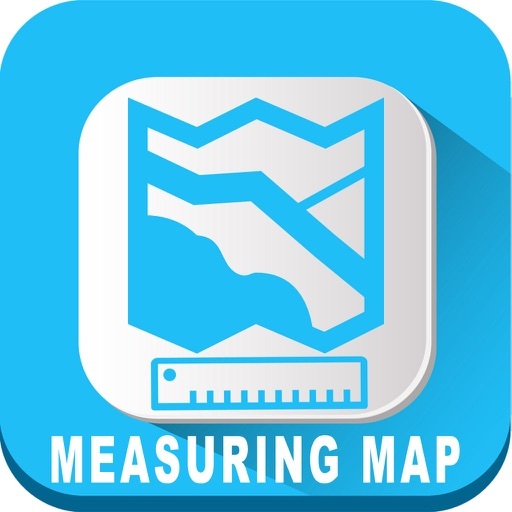 An Interactive map makes it the best and easiest to Measure your Distances, Route in multiple ways and is a best range finder for any outdoor activities. 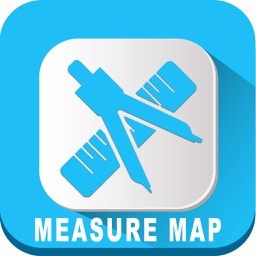 Add Target & Measure Distance to Target: Tap twice on the map to insert a waypoint and measure distance from user GPS location to the target waypoint. Useful when following towards one particular spot! 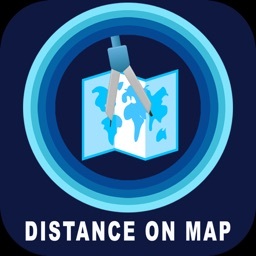 “Point to Point” Distance Tracker: displays two points on map that displays a line between which displays the distance between those points. 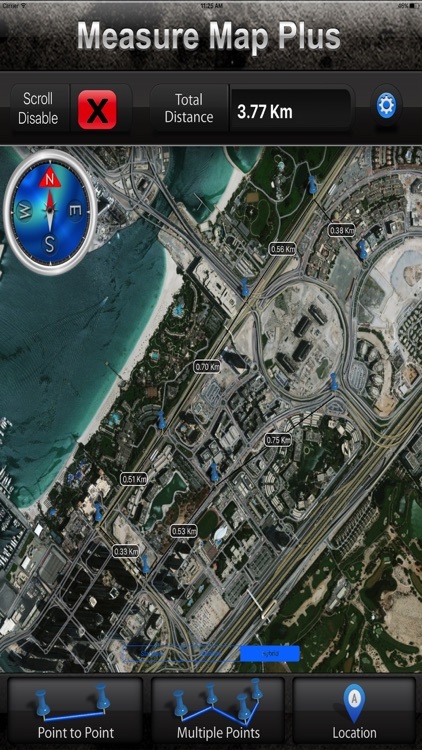 User can drag the points to any location within the map boundary and still get accurate distance. Multiple Points: Allows inserting unlimited marker points on the map (Waypoints), shows lines and Distance between the points for easy navigation. 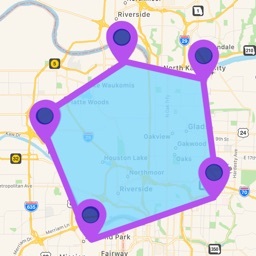 Double Tap on map to insert a Target! 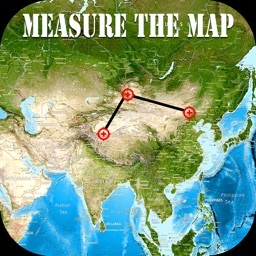 Simple Compass to show True North Direction! 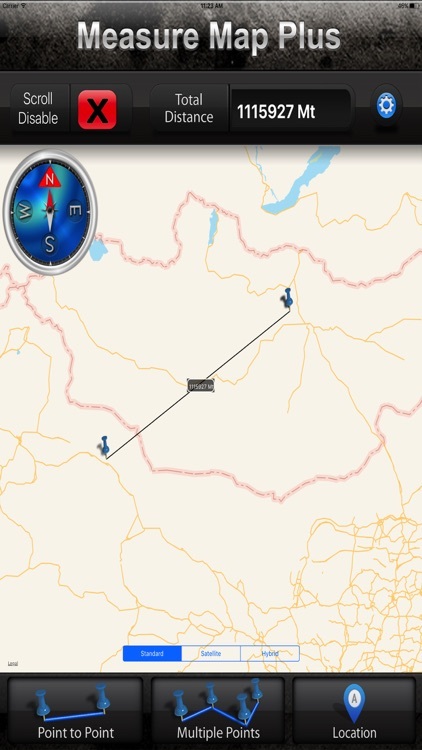 Line representation between waypoints & Target! 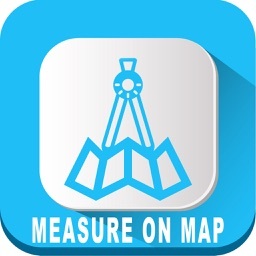 Measure map allows to measure distances, routes, areas, perimeters quickly and easily on the map with highest precision. 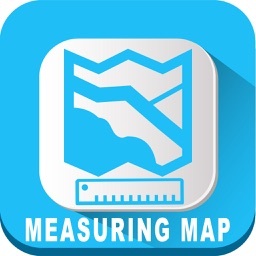 If you are more interested in accuracy then essentially this is the best app for you.